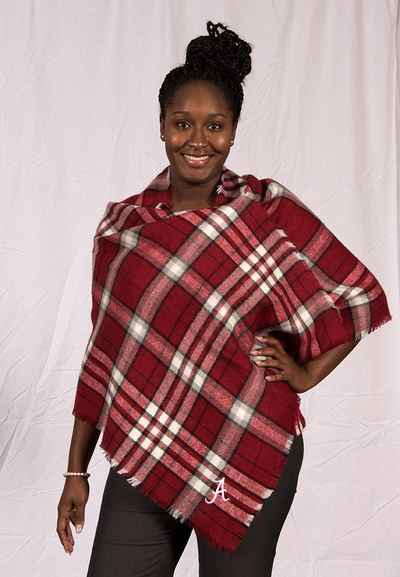 The University of Alabama’s official tartan was created in 2010 as a result of a student design project facilitated by the University’s College of Human Environmental Sciences. 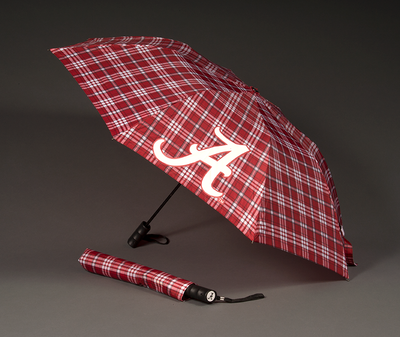 This project was an opportunity for students enrolled in the College’s Department of Clothing, Textiles, and Interior Design to use their skills and talent to create an official tartan design for The University of Alabama. The winning design was “We Are Crimson” created by Linnzi Rich, Class of 2012. 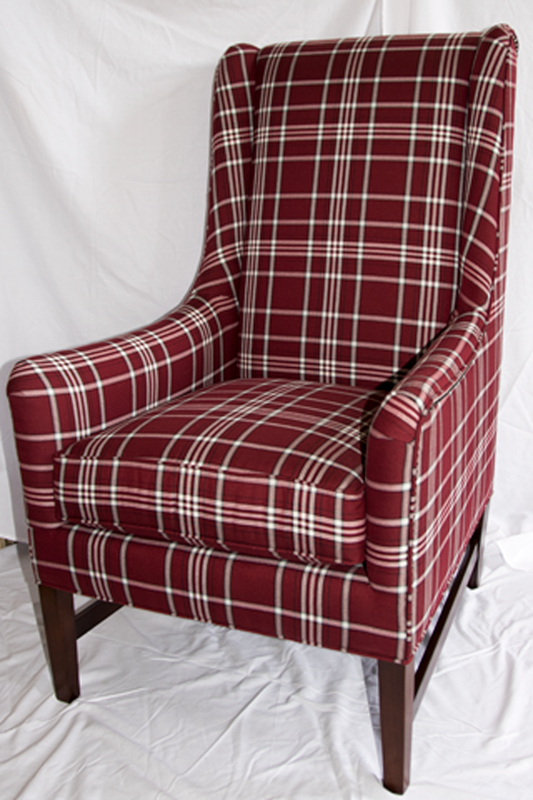 The predominant colors of “We Are Crimson” are crimson and white, with accents of black and grey. The thirteen lines represent each of the colleges that comprise The University of Alabama. 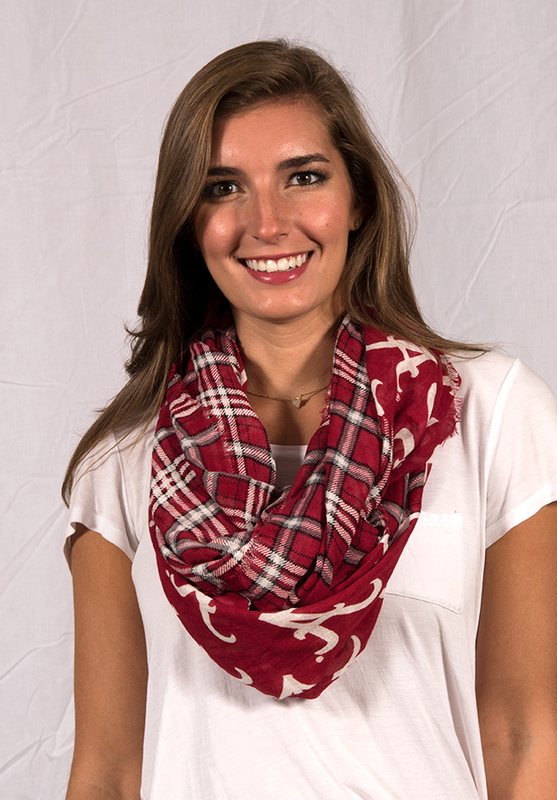 The innermost white square, located in the center of the design, symbolizes Denny Chimes, and the entire central plaid represents the Quad – the heard of the campus. The four corners of the center plain reflect our past and the four original buildings that survived the fire set by Union troops during the Civil War. All proceeds from royalties of “We Are Crimson” merchandise will go toward scholarships in the College of Human Environmental Sciences. While working on the College of Human Environmental Sciences' 2016 Homecoming invitation, HES Events Coordinator Genna Jones together with Clothing, Textiles, and Interior Design Instructor Brian Taylor envisioned the precise silhouette and design of this endearing and now widely-recognized elephant. Genna christened the tartan-emblazoned elephant "CHESter" to clearly indicate the College of his inception. CHESter's popularity became immediately apparent through social media platform posts and direct feedback form CHES alumni. The 2016 CHES Homecoming invitation's CHESter cutout continues to hold places of honor in the homes of alumni, as well as on bulletin boards and individual desks of UA faculty, staff, and administrators. 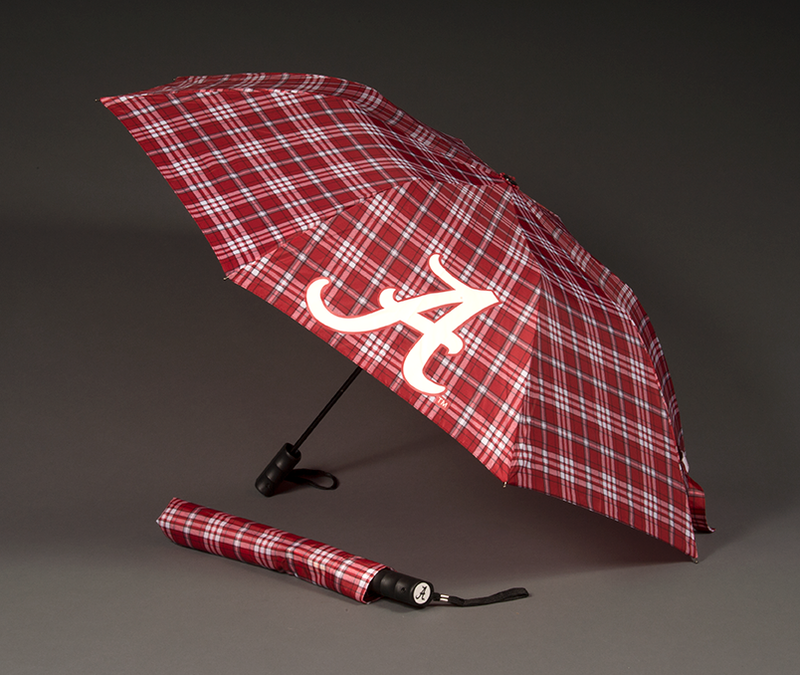 CHESter has been legally declared by the CLC to be the preferred pachyderm ambassador of The University of Alabama's official tartan "We Are Crimson." 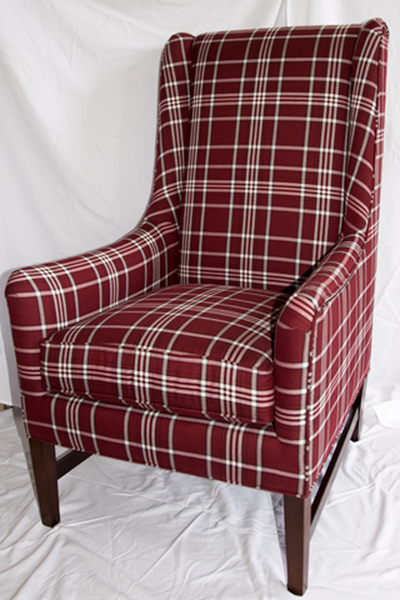 CHESter is the official logo of the UA Tartan as a part of "We Are Crimson." All proceeds from royalties of “We Are Crimson” merchandise will go toward scholarships in the College of Human Environmental Sciences. The following products are currently available for purchase.